Sibrava & Associates Interior Concepts is a team of design professionals working toward one singular goal: to provide high quality craftsmanship, products and services that will deliver your interior design project on time and within budget. 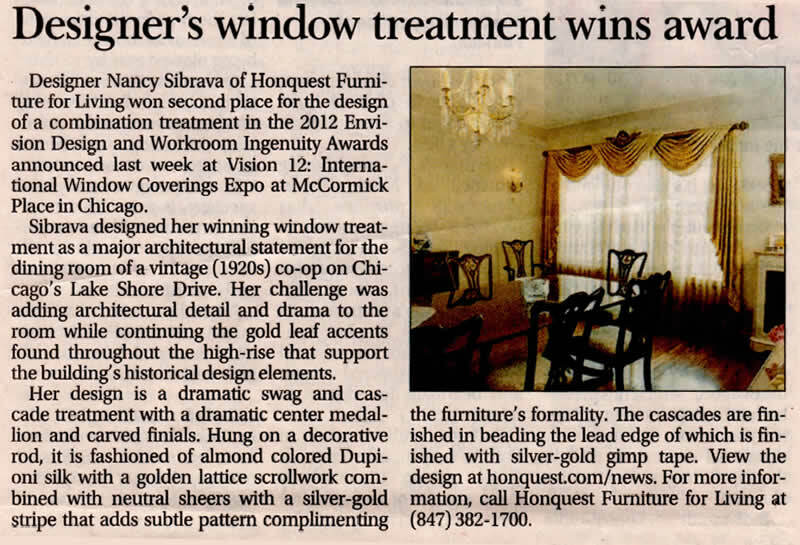 We are led by our founder, Nancy Sibrava, a degreed, licensed and certified Professional Interior Designer who has been active in this field since 1981. 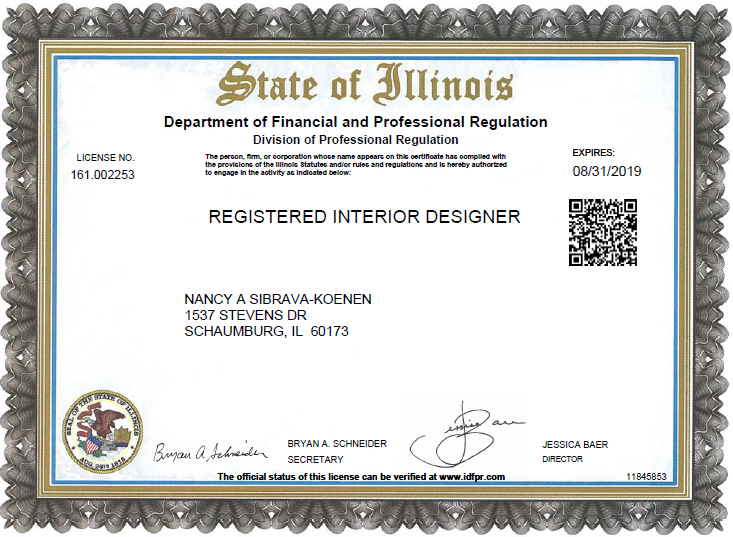 Nancy is an Associate Member of ASID, a Professional Member of IDS, and is CQRID certified. This knowledge and experience gives our clients the confidence to trust us with even their toughest design challenges. Under Nancy’s expert guidance, we bring the insight, vision and impeccable taste that makes magic happen – developing and executing designs that will surprise and excite you by adding new dimensions and design emphasis to your rooms and interior spaces. Every successful design project starts with great communication. Before we can develop interior designs that reflect your style and ideals, we start with an open, honest conversation. We want to understand the way you and your family or employees live and work, your likes and dislikes, and anything else about you that needs to inform our work. Most of all, we focus on the goals you want to achieve in your space, so that we can deliver the design that’s right for you. Your sense of style may be influenced by an era (Modern, Traditional, Transitional) or a geographic persuasion (French, English, Oriental, Mediterranean) – or you may prefer an eclectic mix that makes your interior environment uniquely “you.” Whatever your preference may be, we work to fulfill your vision and expectations. Throughout the course of your project, we keep you in the loop and aware of what is going on behind the scenes, for a stress-free experience that ensures your confidence and peace of mind – as well as your excitement to see the finished look we create. And always, we go the extra mile to find the perfect solution – one that offers the style and design balance that will be best for your space and that we know you will love, not just for the short term but for years to come. 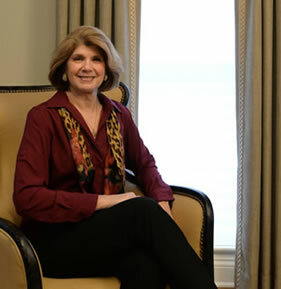 Our clients have brought us along as they enjoyed transitions from one home to another, upsizing and downsizing, relying on Nancy Sibrava for carefully selected updates that are able to grow and change with them. The result is a space that you always imagined… and hopefully even a little better.